Timing is everything in business and that is why YOU finding this page on this day, at this time, is so significant. Are you toying with the idea that maybe now would be a good time to sell your Indiana DME? 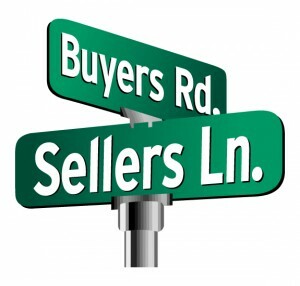 KKBA-where DME sellers and buyers intersect. Transaction capital is back and deals are getting financed. In some cases, tax minimization opportunities exist for DME business sellers. Just in case we have made selling your DME easy, nothing could be further from the truth. The buyers out there are not pushovers. Many of them have a staff of MBA’s on board to negotiate these deals and if you think you are going to beat them at their own game-you have another thing coming. These MBA’s eat small business owners for breakfast. They are counting on the fact that “you don’t know what you don’t know.” Your DME might well be the most valuable, asset you will ever own, much less sell. Selling it is a job for a professional that knows the ins and outs of negotiating with the buyers to get you the very best deal ever. Once your business is sold you can never go back and renegotiate the deal to get more money or better terms. 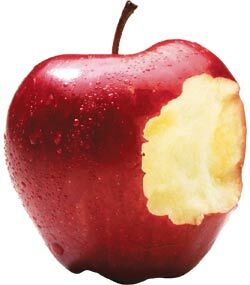 YOU GET ONE BITE AT THE APPLE- MAKE IT COUNT BIG! We’re proud of the fact that in all of our years of selling DME businesses, we have never failed to take a DME listing from “listed” to “settled” in pretty much record time. Our Medical Sales Group headed by our VP of Sales, Phil Blum, lives for the satisfaction they enjoy from getting good DME’s listed and then selling them for great prices and under fantastic terms for their owners. Our time-tested and proven sales process starts with a written confidential business review that summarizes your company’s most salient attributes, such as history, operations, competition and financial performance. We work with you very closely to develop a pricing strategy that gives you the best possible opportunity to maximize the equity you have built over the years. Indiana is a “regulated” state as far as licensing goes. Before going too far in the sales or buying process you might want to visit the State of Indiana website to learn more about their specific license requirements. If you would rather have an independent consultant handle the licensing for you please contact our friends at LicenseLogix. 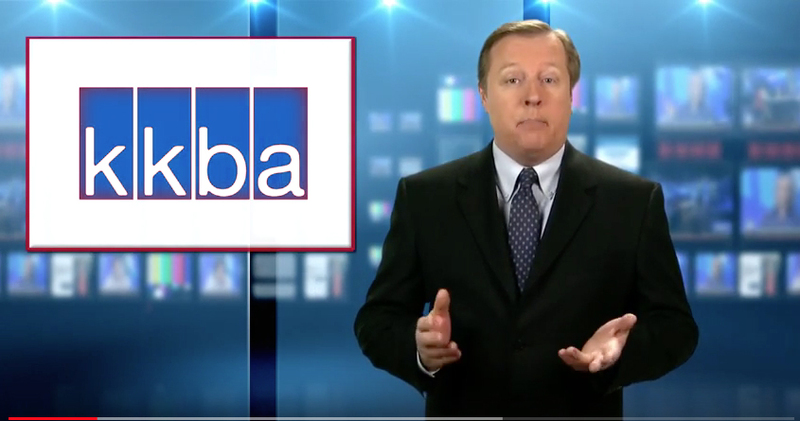 If you are ready to sell your DME business contact or call (888-565-6468) the professionals at KKBA are waiting for your call!